SOJA’s new album Amid The Noise And Haste is out on August 12th via ATO Records. 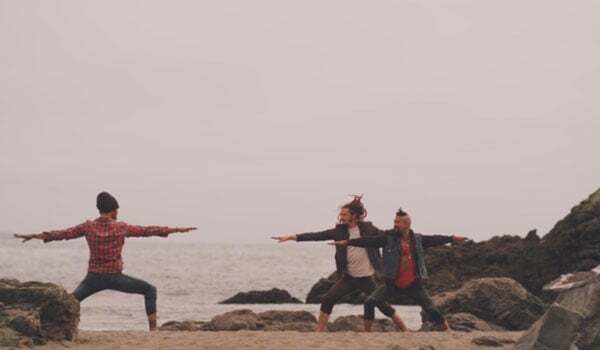 They recently premiered a music video for the track “I Believe” featuring Michael Franti and Nahko on MTV. Besides the video, the band will be having an album release show at Brooklyn Bowl on August 14th so if you dig the video, check out the band! Aug 12 Washington D.C. @ The Hamilton (Album Release Show) – SOLD OUT! Aug 19 Los Angeles, CA @ Troubadour (Album Release Show) – SOLD OUT!